The wave of anti-government protests that swept through the Arab world from December 2010 on is transforming politics and society in the Middle East. The protests came as a surprise to many observers– but not to Rami Zurayk, an experienced Lebanese agronomist and social activist who had been charting the collapse of traditional agricultural livelihoods in the Middle East since the late 1980s. In 2007, Zurayk started writing the Land and People blog, which charts food-policy and agricultural policy issues throughout the Middle East. Now, Food, Farming, and Freedom: Sowing the Arab Spring presents his choice of the best of the posts in the blog from 2007 through April 2011. The book was almost ready to publish when the uprisings of the “Arab Spring” broke out in late 2010. Just World Books then delayed publication so Zurayk could add in an additional chapter tracking and assessing the Arab Spring’s early months. The story of the Arab Spring, from December 2010 through mid-April, 2011. Interleaved between these chapters is a series of informal travel reports, illustrated with Zurayk’s own photos, from trips he took in Lebanon, Syria, Iraq, and Morocco. In these reports he shares some of what he learned (and enjoyed) about these countries’ land and people– and their food! 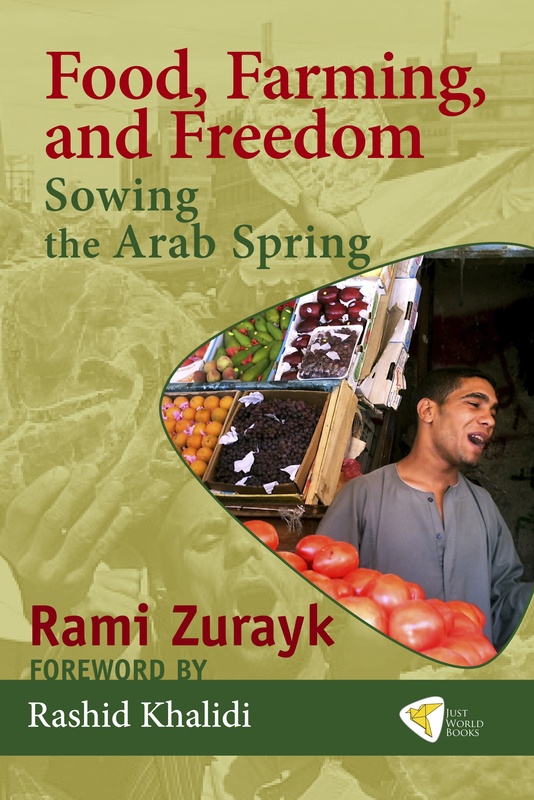 It is very appropriate that Rami Zurayk’s Food, Farming and Freedom: Sowing the Arab Spring should appear at a moment when the entire Arab world is being shaken by an upheaval directed against, among other things, the global neoliberal economic order that is one of this book’s main targets… Through his careful and detailed examinations of food and farming issues in Lebanon and other Arab countries, Zurayk helps us to understand where this flame comes from. He also shows how it is directly related to a broader spirit of resistance to the economic and political impositions of outside powers that have an unlimited desire to dominate the crucial strategic space and vast energy resources of this region… In Food, Farming and Freedom: Sowing the Arab Spring, Rami Zurayk has made a major contribution to our understanding of the roots of this unprecedented upsurge of Arab youth, Arab energy, and Arab political maturity. Look no further for the real roots of the Arab Spring than Rami Zurayk’s highly readable and very solid analysis of the region’s development failures, particularly the ruling regimes’ abandonment of the rural areas to misery and despair. Zurayk takes us into his personal journey of hope lost and reborn as he walks the reader through a homegrown, internationally nurtured failure of socio-economic and cultural development. This book holds important lessons for the “aid industry,” which seems to survive repeated inability to deliver results. The power of Zurayk’s narrative comes from its combination of the first-person voice of a committed activist with the expertise and experience of a specialist in agriculture—a brilliant background to mix the people, politics, and economics of daily life. Rami has written a thoughtful and radical alternative to the various fashionable globalization literature on the Middle East. Rami’s book provides a model for activists: he succeeds in linking the daily struggle against capitalism and corporate greed, with the struggle against state injustices and foreign occupation in the Middle East. It is not the UNDP reports that can explain the conditions of social injustice in the region, but Rami’s book can: it is recommended for activists, students, and academics. Rami’s writings don’t come out only from an academic experience, but he also writes from a first-hand, grass-roots background of struggle against injustice in the Middle East. Rami has traveled widely inside Lebanon and in the Middle East: his travel is not the typical academic travel. He has connected with workers and farmers in the most remote areas of Lebanon and Yemen. 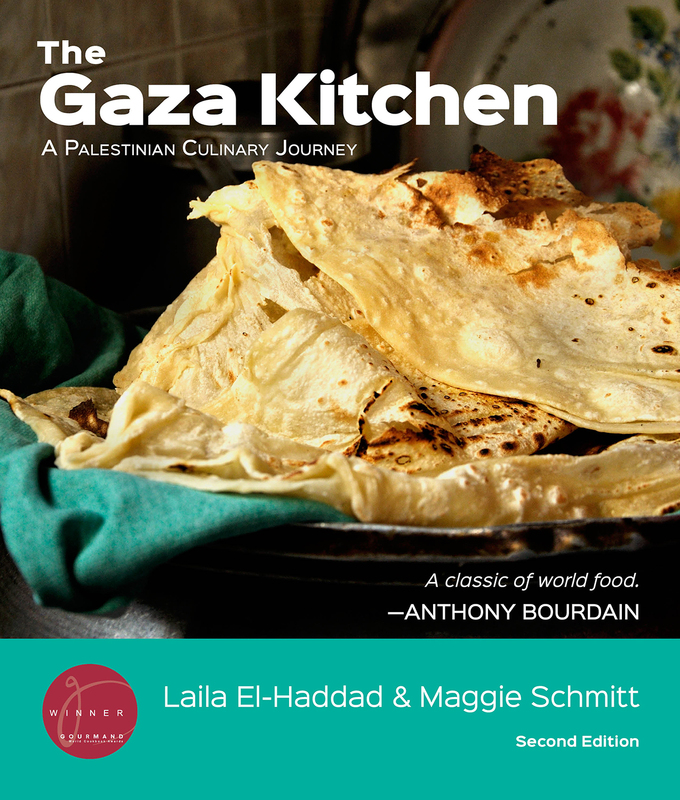 The book could not be more timely: it is the antithesis of the New York Times‘ coverage of the region. 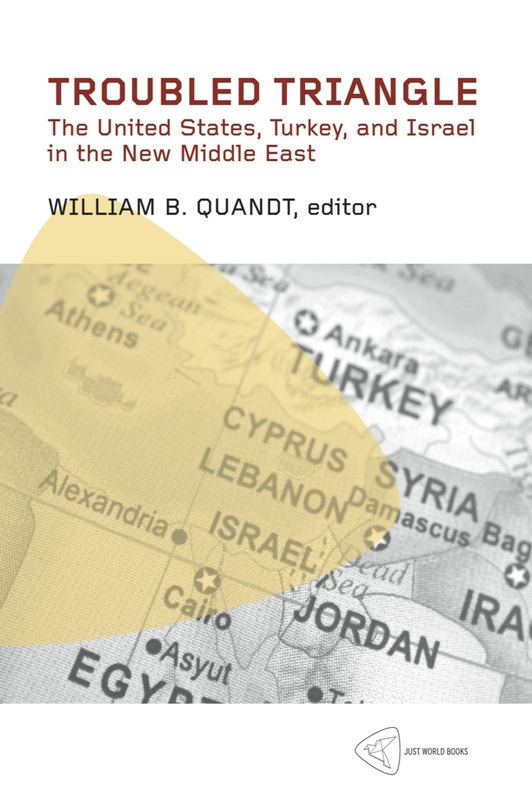 I strongly and enthusiastically recommend this book and hope that it would be used in introductory courses on Middle East politics and development. Rami Zurayk shares his blogs, op-ed articles and additional thoughts about food, agriculture and the rural economy in a thoughtful and personal way as he tries to make sense of the recent events in the Middle East. Not surprisingly,he finds that the academic and development literature is not very helpful when rural families in southern Lebanon find their fields lined with cluster bombs from the Israeli war against Lebanon in the summer of 2006 or when Palestinian olive groves are uprooted in the West Bank by the Israeli Government to build a wall. Nor does that literature prepare one to predict and understand the Arab Spring, as one regime after another is threatened by the demands of its own people for greater participation in the political process as well as a better life. 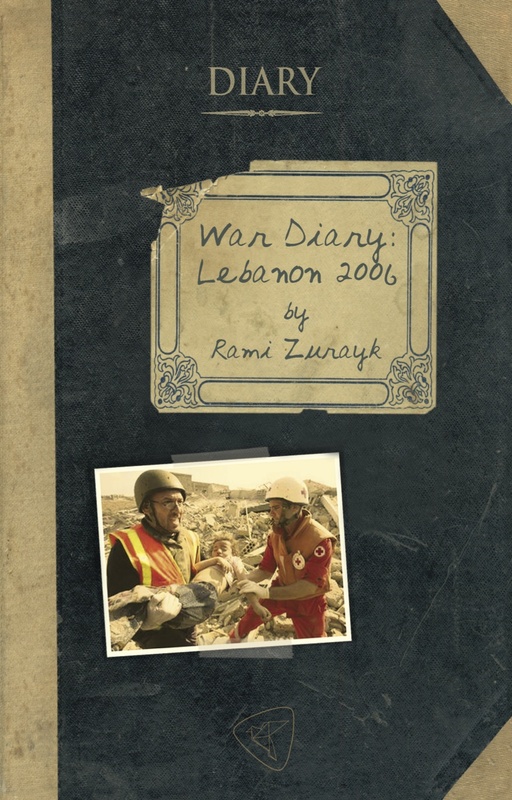 Zurayk, therefore, draws from a wide range of his own experiences, political ideology, and beliefs in creatively trying to help the rural poor, relating, among others, the successes of the “Land and People” project that aimed to respond to some of the needs of rural poor in southern Lebanon in 2006. One does not have to agree with every observation—nor his explanations of their causes or effects—to find this a provocative and entirely readable treatment, from the perspective of a Lebanese, of these very unusual events and times in his country and region.